Dark Green Luncheon Napkins - 50 Ct. 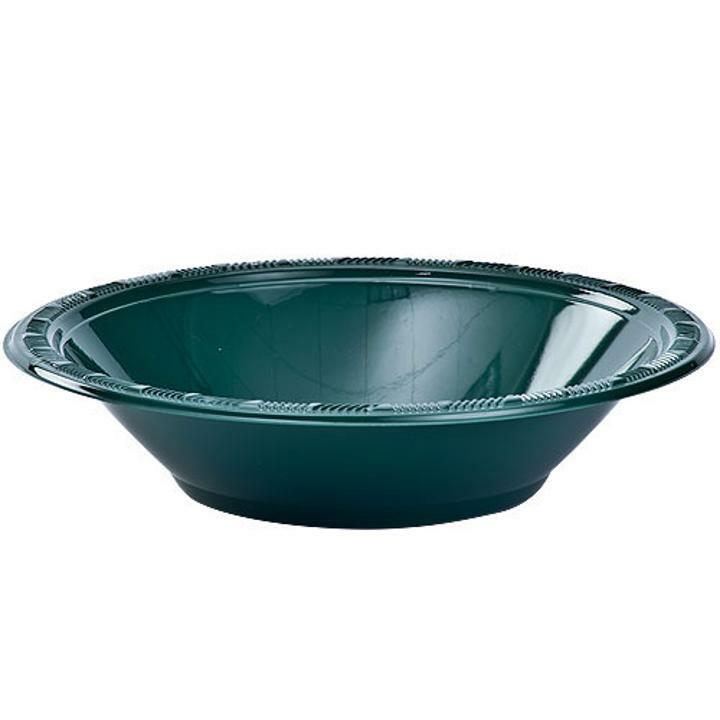 Dark Green 12 oz plastic bowls. These 12 oz disposable plastic bowls are available in a large variety of colors and sizes and are beautifully glossed. They match perfectly with any color combination and make any soup, salad or dip in them look delicious. These 12 oz plastic bowls are great for all sorts of parties, from casual to elegant. See our incredible selection of matching and coordinating plastic tableware and paper decorations.